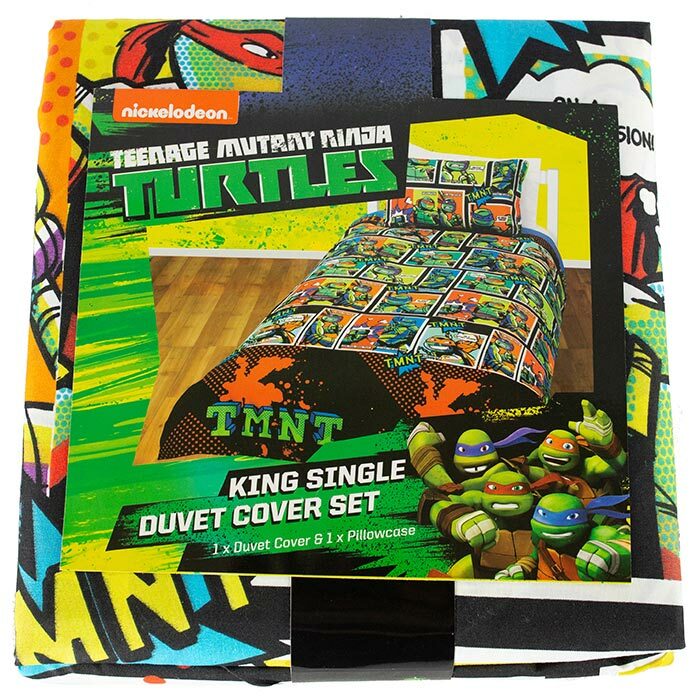 Shop for Teenage Mutant Ninja Turtles at Thomas Online – Your NZ One Stop Licensed Character Shop. $39.99 NZD $31.99 NZD Sale! $19.99 NZD $15.99 NZD Sale! $79.99 NZD $63.99 NZD Sale!